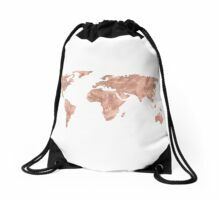 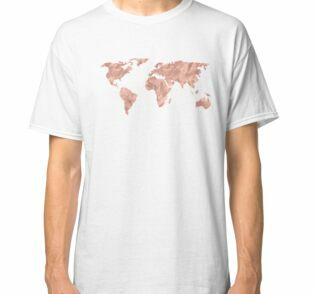 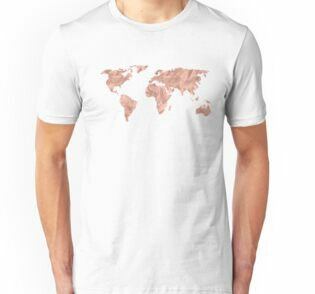 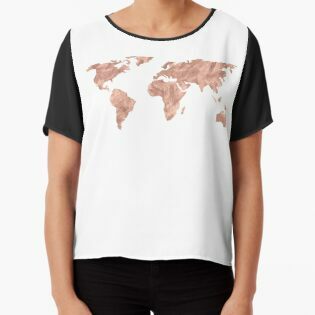 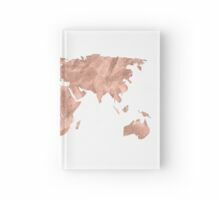 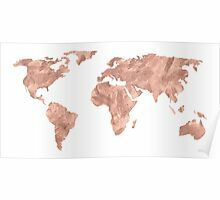 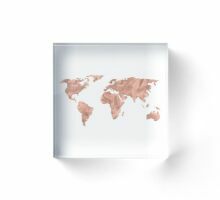 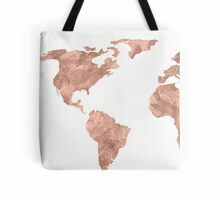 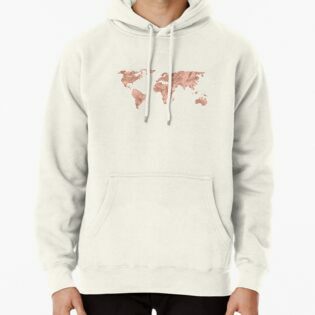 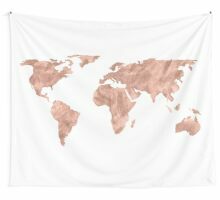 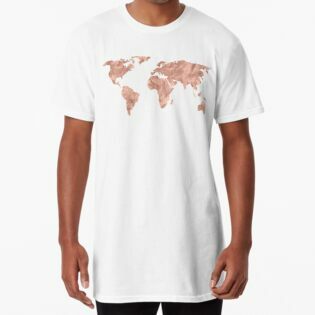 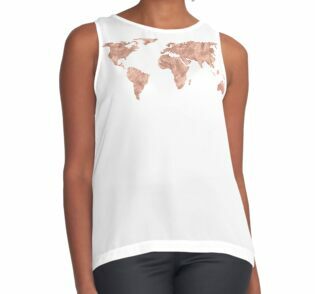 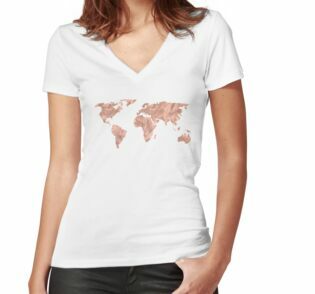 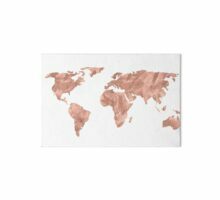 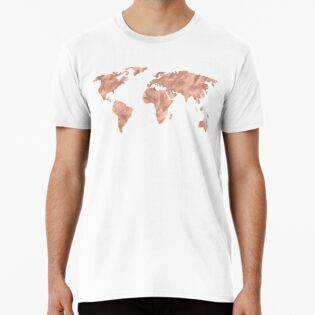 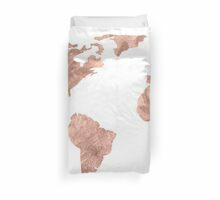 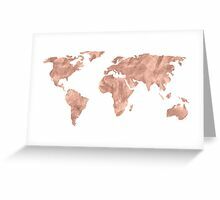 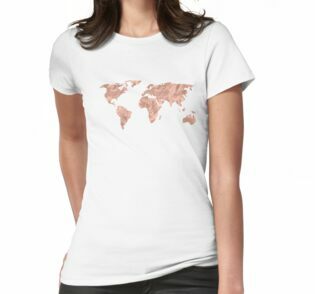 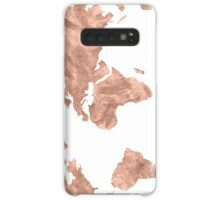 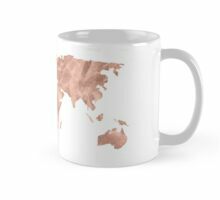 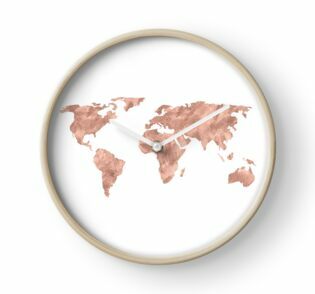 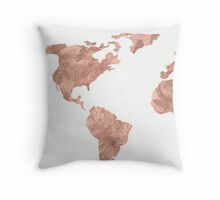 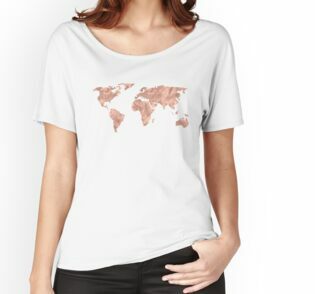 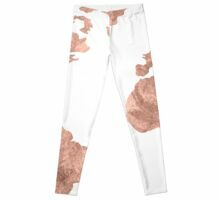 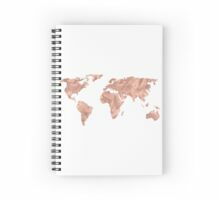 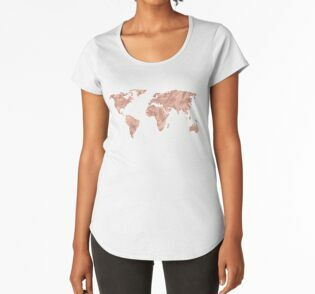 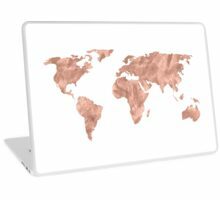 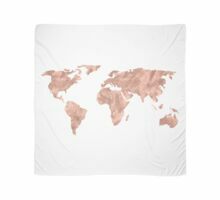 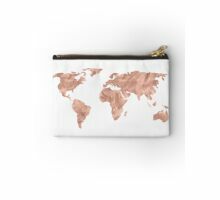 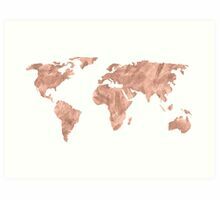 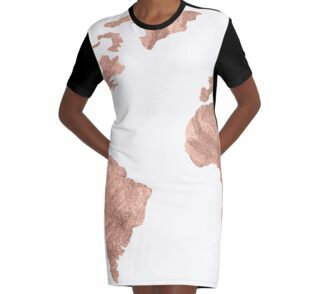 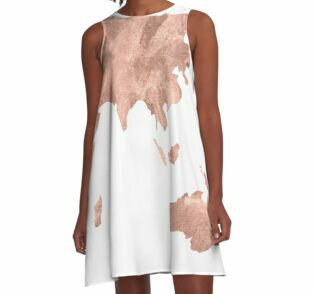 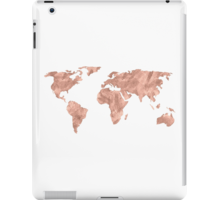 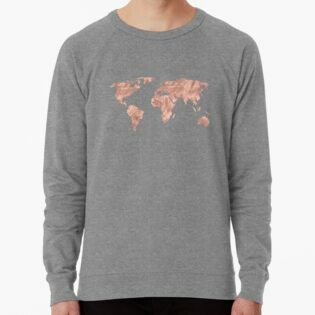 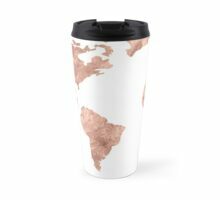 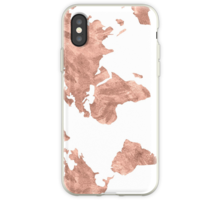 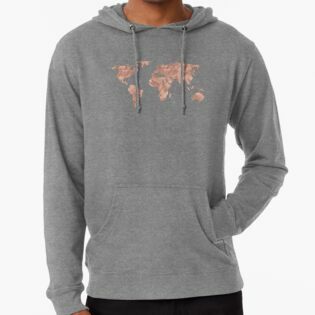 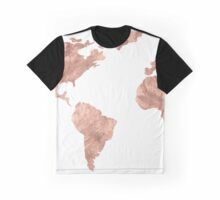 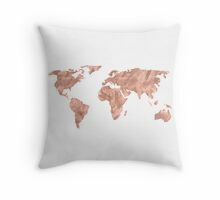 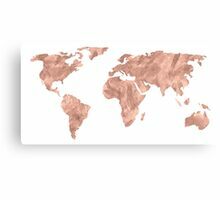 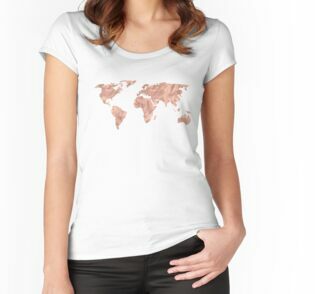 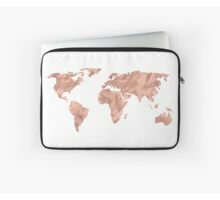 A pink Rose Gold Marble map of the world with nearly all of the continents included. 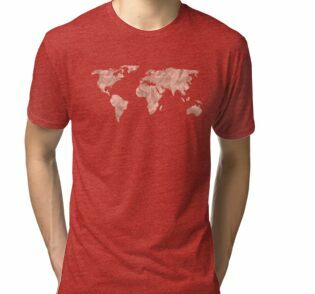 Compass sold separately. 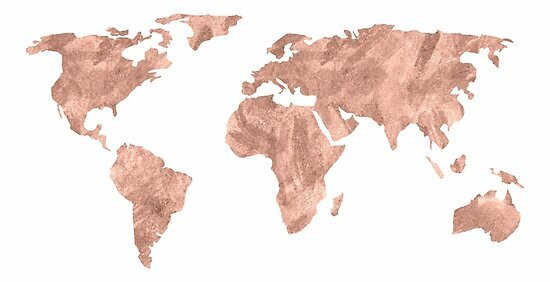 Start your adventure with one of our maps. 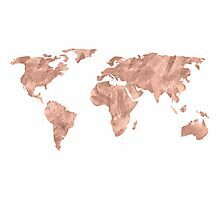 We have rosegold maps and blue globes with yellow stars. 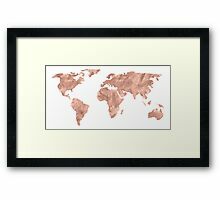 Maps that are vintage, weathered, or antique. 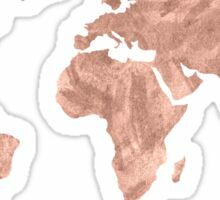 New maps and old maps and all the maps you need.